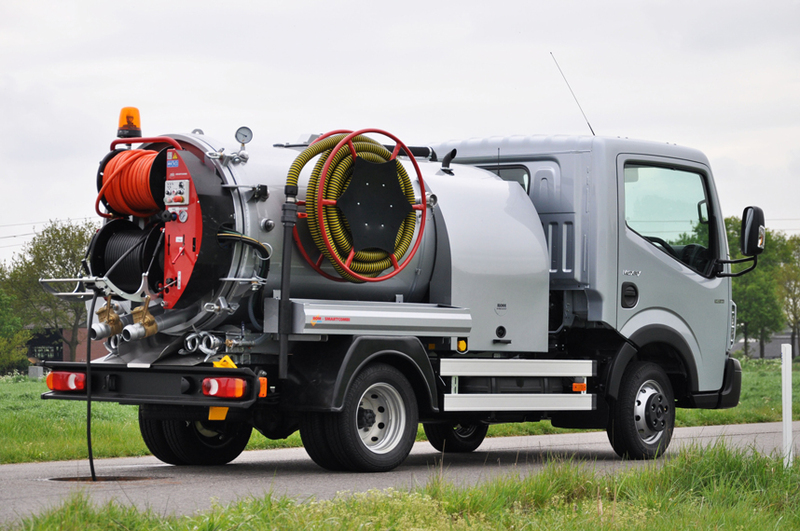 Milner Industrial was established in 1999 and has become a leading brand for vacuum tankers, drain cleaning jetters, and combined vacuum and jetting tankers. 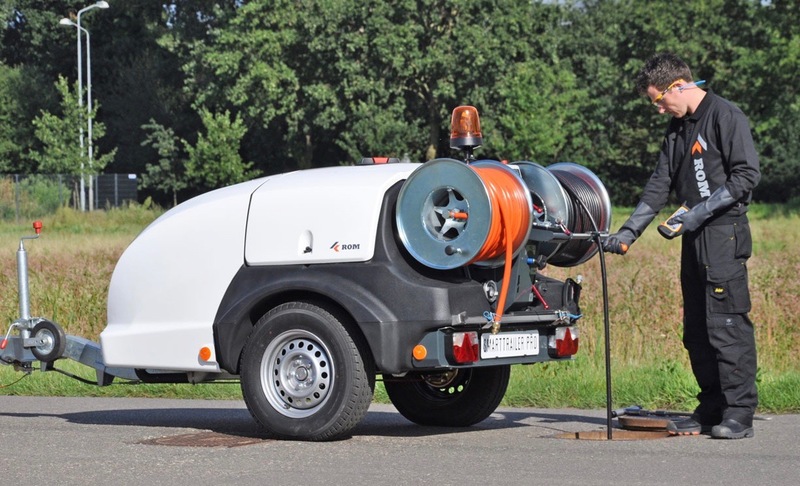 Our company offers the latest technology in vaccum tankers and drain cleaning jetters that are cost effective and cover areas of drain and sewer maintenance. 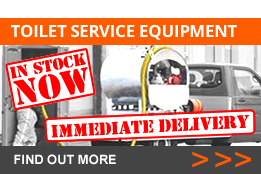 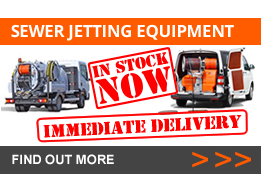 Buying or selling vacuum tankers and drain jetting equipment?